Whether you like or not, the old version of Google Sites will soon go the way of the dinosaurs. The new version of Google Sites, which is two years old now, has seen a steady stream of updates this year. 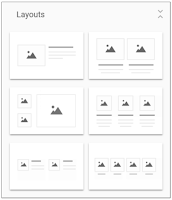 The latest update announced by Google brings six pre-built section layouts for Google Sites. These section layouts will let you combine multiple elements like images and videos into one section of a Google Site's page. 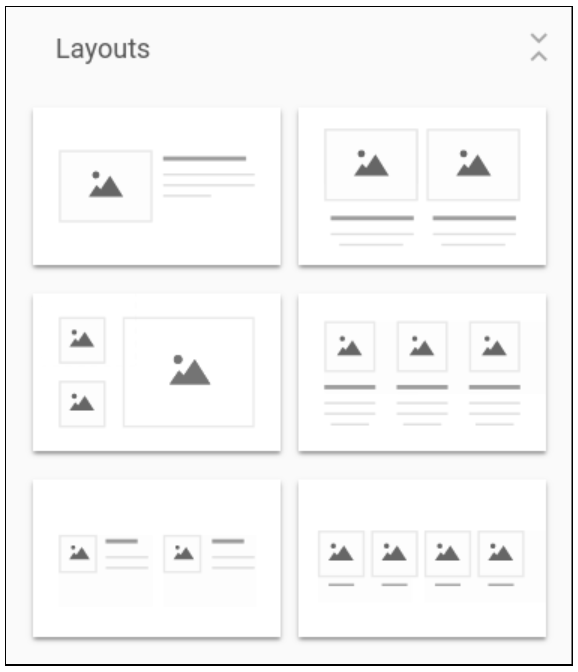 This isn't a major update to Google Sites but it is nice to have more options for layout design. These new layout options will be rolling out to users over the next couple of weeks. If you still haven't made the switch to new Google Sites, there is a free transition tool that you can use to convert your existing Google Sites from the old version to the new version. Watch my video that is embedded below to learn how to convert from old Google Sites to new Google Sites. For most of the last decade I recommended using TodaysMeet to create backchannel chats. In June TodaysMeet shut down. Since then I have been using Backchannel Chat to create backchannel chat rooms. While it isn't exactly like TodaysMeet, it is probably best alternative that I have used in the last two months. On Backchannel Chat you can create a free backchannel room (AKA chat room) in which you can post comments and questions for your students to respond to. Your students can respond in realtime. Students can ask you and their classmates questions within the confines of your Backchannel Chat room. 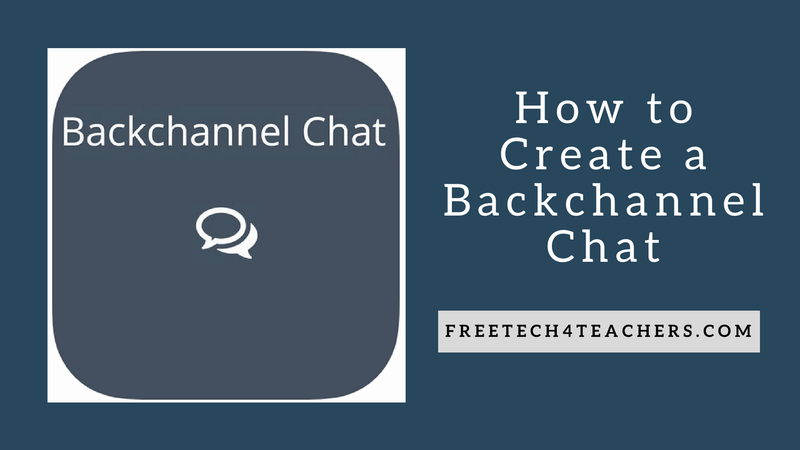 Watch my video that is embedded below to see how you can use Backchannel Chat.